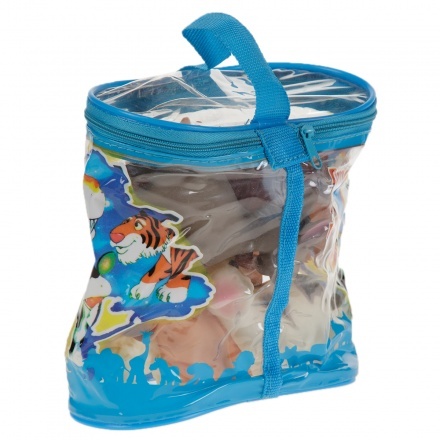 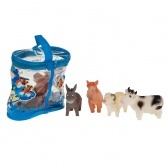 Your child will have loads of fun in his playtime, with this farm animals set. It features toys of farm animals in realistic colours. Your child can learn and play at the same time.